Maintenance — Carder Law Firm, P.C. 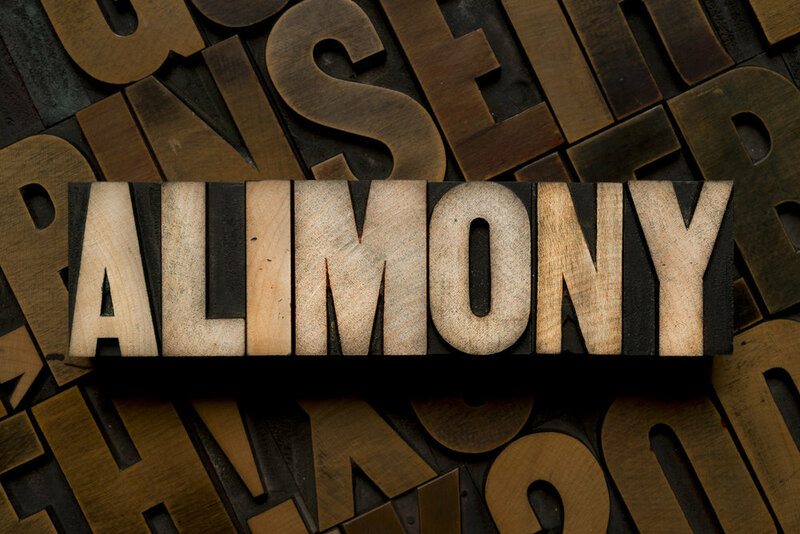 Recent amendments to the maintenance (alimony) statute has changed the manner in which maintenance is calculated in Illinois. The same as with child support, Illinois Courts look towards a guideline formula if it is determined that maintenance is warranted in a case. This guideline considers both parties’ income. For the first time in over 40 years, Illinois now calculates maintenance on net income, not gross, because maintenance is no longer deductible to the payor or included in the income of the payee. Further, as with many other aspects of divorce law, maintenance is in the discretion of the Court. This means the Judge may award a party less or more maintenance than the guidelines provide. This typically occurs in wealthier families where the statute provides that the guidelines may not apply. Further, maintenance calculations can be complicated if one party owns a business or uses trust funds. Seeking the advice of an attorney to determine if your maintenance calculation is correct is in your best interest. While the spousal support guidelines were enacted to provide consistency and dependability, the guidelines may not apply to you. The members of the Carder Law Firm will explore your options with you in order to secure your financial future.